The singer calls his star-studded dating past his "funny track record"
John Mayer has had his fair share of celebrity hookups--now he says he's taking a break from the world of dating. 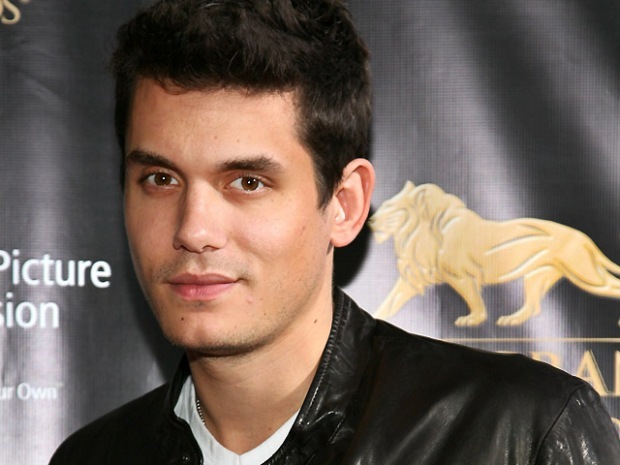 John Mayer said he is putting his love life on hold. "I'm a little freaked out about dating, so I'm just going to let time pass and just do my thing," Mayer said on "The Ellen DeGeneres Show," according to People.com. Mayer, 32, has dated a slew of red-carpet stunners including Jennifer Aniston, Minka Kelly, Jessica Simpson and Jennifer Love Hewitt. The serial Hollywood dater -- who said he has a "funny track record" with the ladies -- could have something to do with why Mayer wants to apply the brakes. "For some reason whoever I date has been famous for a while," Mayer told Ellen. "I can't sit here and be like, 'Oh, please let me live my life in private with this famous person who's been around for 15 years. The last thing you want to see me doing is bashing my head going 'I'm shocked that I'm being followed right now.'" "I'm just going to hunker down," he said, "2010 is a peaceful year for me no matter what I do."